This week's episode features certified life coach and published journalist Natalia Petraszczuk! Natalia is also the founder of VizBe, a digital platform created to help people organize and visualize their goals and dreams by creating vision boards. 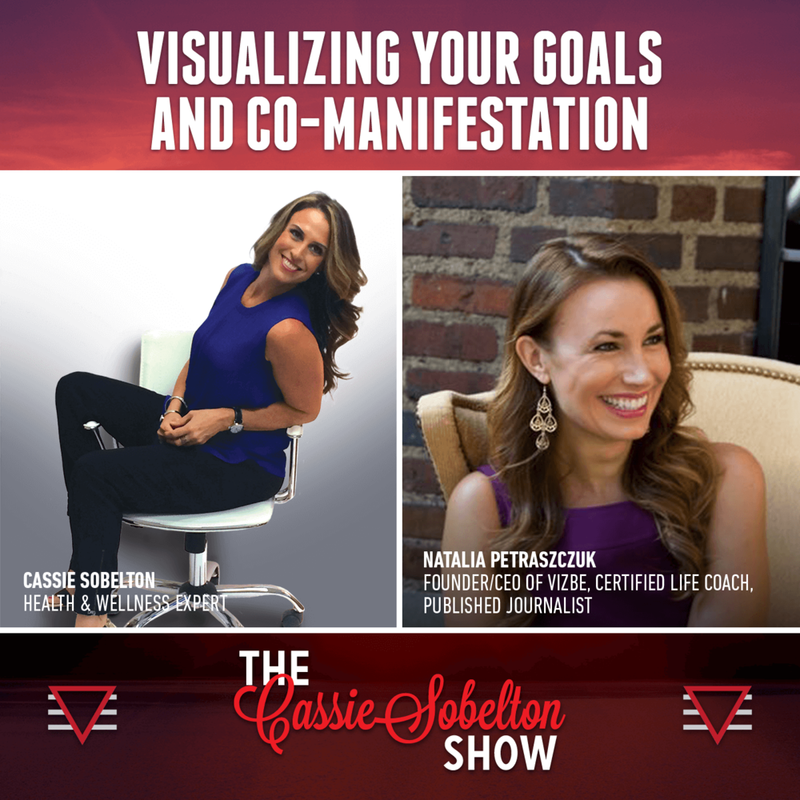 Listen and learn how you can begin to unleash your own power to manifest your goals and dreams!